The Bible promises that scripture is all we need. It’s our counselor, our guide, our protector and our shield against evil. When we study the Word, we study God Himself and get to know Him more personally, not to mention learning His incredible plan for the future. There’s no substitute for the Biblical armor we need to fend against our foe, Satan. Studying God’s Word also allows God’s Holy Spirit to convict us, giving us the opportunity to mature in our Christian walk. After all, the Word IS God. So it’s not surprising that one of Satan’s most effective tools is to challenge the authenticity of God’s Words, replace God’s Words or add to God’s Words. From the very beginning, Satan attacked God’s Word. 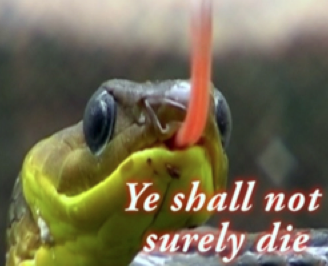 Speaking to Eve in the Garden of Eden, he challenged God’s exact words. God warns never to add anything to His written Word. 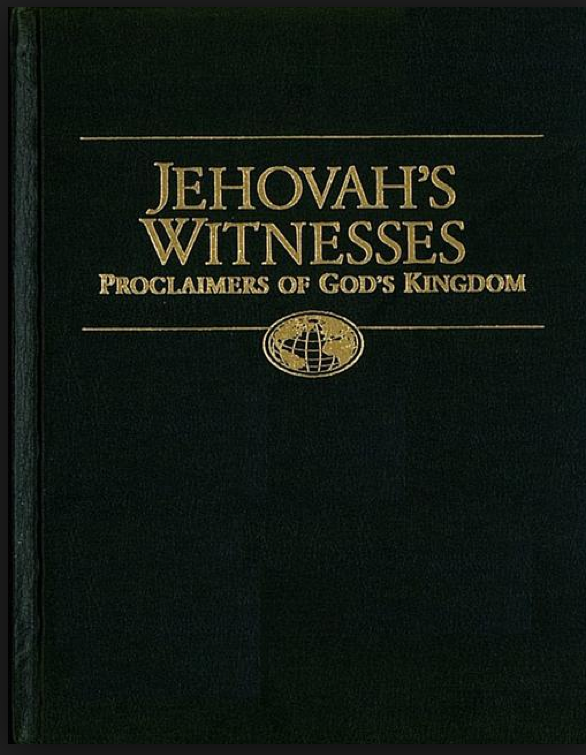 Undeterred by that warning, the Jehovah’s Witnesses have their own Bible translation, The New World Translation. They’ve rewritten several passages to line up with their cultish beliefs. They changed “was God.” to “was a God.” No credible linguist or Bible scholar agrees with that translation. In Genesis 1:2 they changed “Spirit” to “active force.” They made this change because they don’t believe in the Trinity. The JWs simply got tired of trying to defend their flawed beliefs against the written Word, so they rewrote their own version of the Bible, changing at least 10 key passages to line up with their cult’s teachings. Heaven help them on Judgment Day! 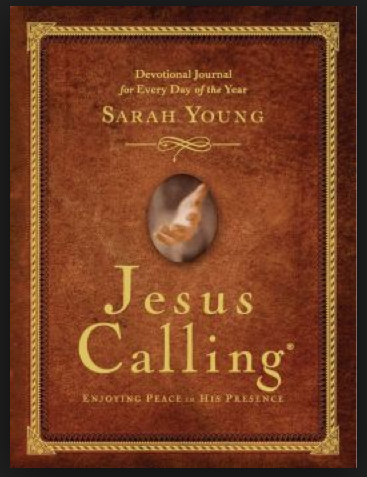 “Jesus Calling” is a best-seller, a 365-day devotional study written by Sarah Young. She claims Jesus spoke to her and she wrote down the words compiling a book. And an unsuspecting Christian community is buying it hook, line and sinker. It’s sold over three million copies, and the publisher is now releasing Jesus Calling for Kids, Jesus Calling for Teens and a Jesus Calling Devotional Bible. I suspect there will eventually be a “Jesus Calling Poodles” and “Jesus Calling Left-handed Arab Polo Players.” But why stop there? by using “Jesus said” in the first person. Young ropes in her readers by claiming she is passing along Jesus’ words to her. But they can’t be equated with Jesus’ words. Nothing can be added to the Bible. If they ARE Jesus’ words, they violate scripture that says don’t add to the Bible. 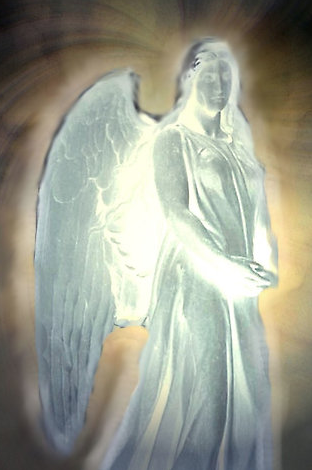 If they’re NOT Jesus’ words, then Young is either deluded or listening to a false spirit– called a demon. Young said when she was a missionary with her husband in Japan, she desired more than just the Bible. And she got her wish in the form of a “spirit Jesus” communicating with her. She puts all her stock on “experience.” And of course, “visualization” is a New Age practice. The Bible warns that Satan can look awfully attractive. There are many Christians who believe they have benefited from using her book as a devotion. But Young’s own words convict her that what they’re reading is not what they think! All of those phrases are red flags, deceptive words used by Emergent and New Age teachers. So it’s not a stretch to wonder if Young was channeling a demon’s words, not the real Jesus of Nazareth, Creator God of the Universe. And to make matters worse, in the introduction to her book she even admits that she often interjected her own words into the “messages” she received and passed off as coming from God! But she did ignore the warnings and used her encounters with this “spirit Jesus” to pen this book. Young, on one hand, correctly admits only the Bible is God’s Word. “My” writings? So sometimes she thinks she’s making up things for Jesus to say? Regardless, she then turns right around and assumes everything the “spirit” told her was Jesus’ actual words, negating the disclaimer. Young is correct that the Bible, God’s infallible Word, is to be our anchor and our strength. Yet this truth is lost in her book as she takes the reader on an emotional journey channeling this “spirit Jesus” and/or her own words on every page. Instead of imploring people to “diligently study” to show ourselves approved (2Tim 2:15), she instead says Jesus wants us to listen to a spirit? Really? 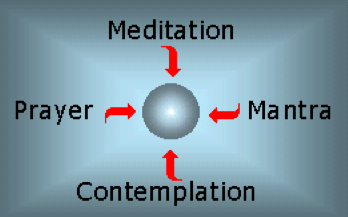 > Contemplative prayer (God is in everything) is, in essence, what Young is advocating. It’s also disguised as “Spiritual Formation, Spiritual Disciplines, Contemplative Spirituality,” etc., and it’s all from the pit of hell. It has, unfortunately, now being embraced by mainline denominations. > Young uses the word “Presence” 365 times in the book, a word heavily used by New Agers. She says that experiencing his presence will unlock secret teachings. I have no doubt that doing that might unlock “secret teachings.” But who is actually teaching her is NOT Jesus! 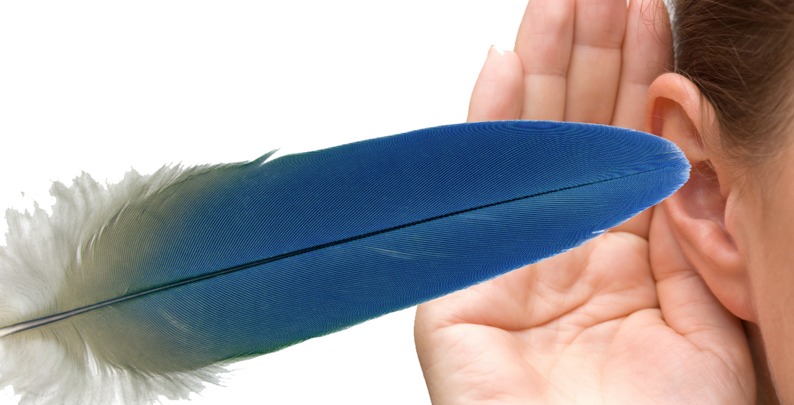 > Instead of armoring up Biblically, she says Jesus just wants us to “listen to His voice.” And “His voice” is a spirit. Do you see a problem here? > Young continuously refers to Jesus as a spirit when He has, in fact, a flesh body. In fact, if Young actually believes Jesus is speaking through her, she is basically claiming to be a prophetess, channeling Jesus’ messages, which is downright blasphemy, even if they’re not demonic. Sarah Young is badly deceived, totally duped about from whom she is receiving these messages. If you want a really good “Bible study book,” get out your Bible! It’s all you need! The same people who produced the terribly inaccurate story of The Bible that showed for 10 hours over five weeks on the History Channel have now released an even MORE error-prone movie. Roma Downey and her husband Mark Burnett have produced Son of God, which seemed to have at least one error a minute throughout the movie. They openly have said that Biblical accuracy was not their first priority. Which, of course, makes you wonder, what WAS their priority and purpose? 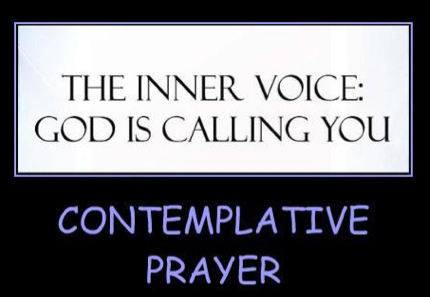 Downey, a Roman Catholic, has a master’s degree in spiritual psychology. Burnett has had a very successful run of television productions including Survivor, The Apprentice, People’s Choice Awards and others. I took nine pages of notes regarding the many scriptural inaccuracies on my first (and only) viewing of the movie. Errors ranged from the holes in Jesus’ hands (instead of His wrists) to adding words to the Biblical narrative… adding words to what the Bible says Jesus said. 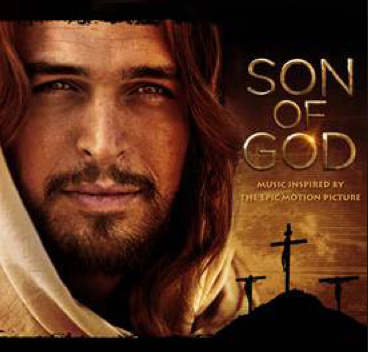 Son of God has so many inaccuracies that it begs the question, “should you even watch it?” knowing that, right or wrong, the images will be burned in your mind forever. 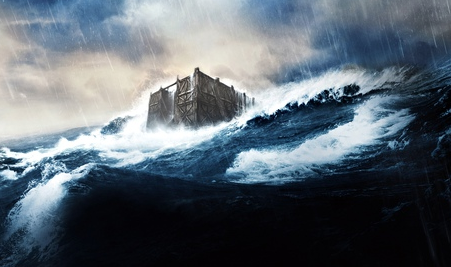 For example, the movie has Jesus barging uninvited into Peter’s boat out in the water on the Sea of Galilee (which bears no resemblance to the real Sea of Galilee). Well, that’s certainly NOT what happened. Jesus called Peter and Andrew together to become disciples. Both had finished fishing and were back at the shore mending nets (Matt 4:18-20, Luke 5:1-11). Another example is that the Bible says Jesus slowly ascended to heaven from the Mount of Olives with all watching. And also says He will return the same way. But in the movie, Jesus is blasted up in the sky like a bottle rocket. Is He going to return the same way? The Catholicism purposefully inserted in the movie is a non-issue. Hey, they put their money out to make the film so they are in control. It seemed like they put Mary, played by Downey, in just about every scene. Obviously they believed the changes would make the movie better … that fiction was better than the truth. And they added and subtracted from the Biblical story, literally, throughout the movie. There are hundreds of things altered or changed that water-down or give the wrong impression of a scene. But the changes were not only non-Biblical additions, but also major subtractions. Sin and repentance is never mentioned, which is the whole reason Jesus laid down His life. Worst of all, only lip service is given to Jesus’ resurrection. There hasn’t been a good solid Protestant controlled movie created for the big screen in sometime. If someone does get the funds to do it right, and they stick to Biblical truth, it will probably do well in a world that’s starving for Biblical truth. Jesus movie by Campus Crusade was filmed on location in Israel. The BEST, MOST ACCURATE movie about the Bible ever produced was the movie “Jesus” done by Campus Crusade in the late 1970s. Filmed in Israel, they used ONLY the Book of Luke as the script and the only words Jesus spoke were the exact words from scripture. So whatever you’re watching, whatever scene you see is handled with scriptural integrity. You can view it HERE online for free or purchase it HERE for $5. Excellent!!! 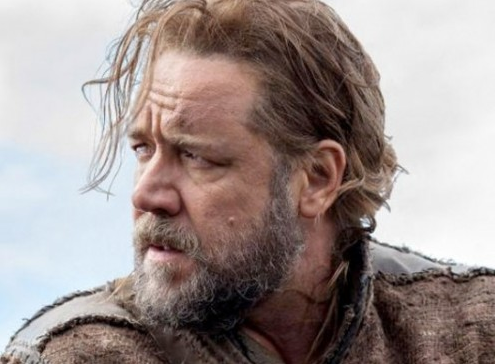 Produced by Paramount and starring Russell Crowe, it makes a mockery of the Biblical account. In fact, it’s so bad that when allowed to be previewed by Bible-believing Christians, they demanded, and got, a disclaimer added to the promotional material. In order not to tip their hand about how “unbiblical” the movie is, the promotional materials and video trailer give no hint at the large Biblical deviations taken in the script. The original movie production went over budget so before more money was made available, test screenings were given to three groups of people: Jews, Christians and general public. And from the screenings, Hollywood brass insisted on changes to the script they believe will make it sell better. From that you can derive its bottom line purpose–it’s a good movie if it makes money. They apparently could care less if it’s accurate. Noah himself is presented as a very dark character and, you’ll love this, he is the very first environmentalist! Oh please! Of course, the Bible says Noah was the only righteous man left on the planet! And Noah is even portrayed having “survivor’s guilt” after living through the flood. Oh please! The Bible warns those of us living in the last days that one of the characteristics would be giving them what they want. So it behooves us to stick with the only thing we can trust, the written Word of God. And by armoring up you can be more discerning and able to exhort one another with the truth!